Looking way back to when I first started this Blog Site, one of my very first posts was a tribute to the late Jerry Goldsmith, one of my favorite movie music composers of all time. 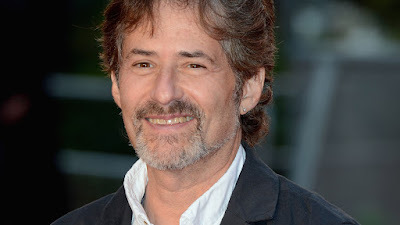 As of Summer 2015 we’ve lost yet another very talented movie music composer named James Horner who absolutely elevated the quality of film with is timeless music tracks. Something about his music was very distinct and memorable, they could be beautiful, exciting, romantic and downright touching. Ever sense I was a child I’ve been captivated by his music, and now that he’s gone, I feel that the world of cinema lost something really special, so I wanted to take a moment to look back on some of his most popular music scores, my personal favorites and of course his original songs. Let’s start by looking at some of the animated children’s movies that he supplied the music to, because this is how I personally was introduced to James Horner and why I have so much sentimental attachment to his craft. 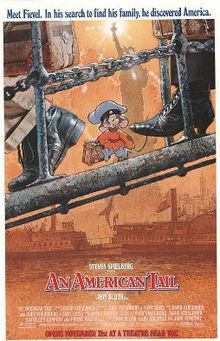 The 1986 Don Bluth classic “An American Tail” was the big one that got the ball rolling for his music in animated movies as he captured both the whimsical charm, and heart touching moments just beautifully. 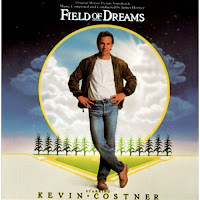 He also wrote the main song of the film “Somewhere Out There” which latter won a Grammy award for best original song of the year. 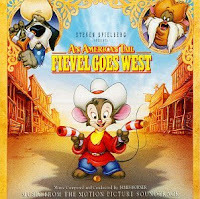 He also returned to do the score for its sequel “An American Tail: Fival Goes West”, and his original song in that film titled “Dreams to Dream” earned him another Grammy nomination. As far as his animated movies were concerned, I always felt like I could identify his music style even at a young age, as they all carry similar melodies and that same nostalgic charm, but they could also stand apart from one another too. 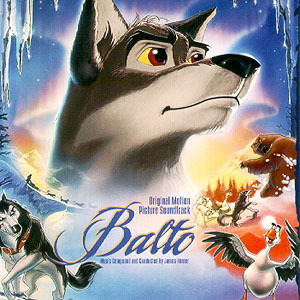 Other note worthy scores would be incorporated in animated films like “The Pagemaster” (1994) and “Balto” (1995), which had terrific original songs titled “Whatever You Imagine” and “Reach for the Light”. 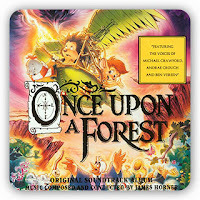 One other animated movie that disserves mention is the 1993 picture “Once Upon a Forest”, which featured the original song “Once Upon a Time With Me”. Personally, I think this was his most nostalgic original song as it just embodied the magic and joy of childhood and times long past. 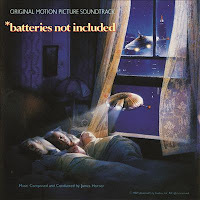 Of course he had his fare share of providing the music to live action family films as well, including “The Rocketeer” (1991), “Honey, I Shrunk the Kids” (1989), “Jumanji” (1996) and “Willow” (1988). 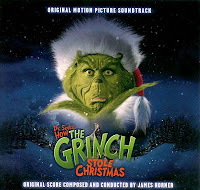 I will admit that while James Horner could compose some terrific whimsical music for his live action family films, they also sounded a little interchangeable at times. 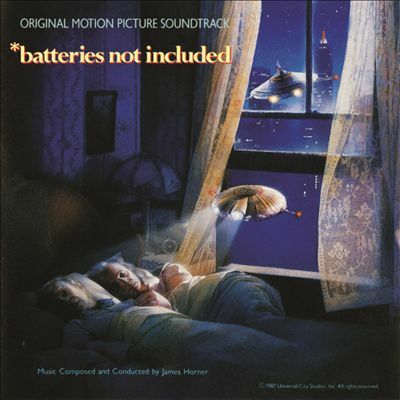 Perhaps the most underrated of all was the 1987 family Sci-Fi “*batteries not included”. By the way, who else remembers that film, that was such a sweet movie that more people need to discover, or re-discover. 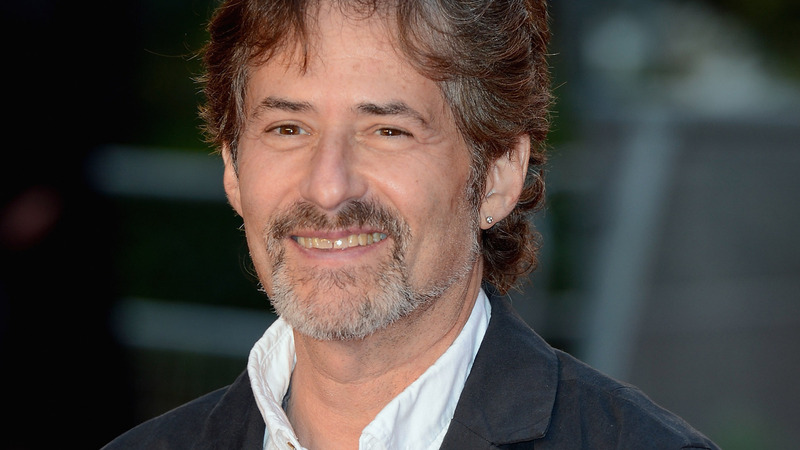 Some of my favorite holiday movies like “How the Grinch Stole Christmas”, “Casper” and “Hocus Pocus” also got the James Horner stamp of quality, as the guy definitely knew how to compose music that captured the spirit and tone of each season. As I grew up I started to take note of his different styles and strengths in other big films of the 80’s and 90’s like “Braveheart” (1995), “Commando” (1985), “Field of dreams” (1989), “Apollo 13” (1995) and “Aliens” (1986) which got him his very first academy award nomination for best original score. His first theatrical score and launching pad of his carrier came in the form of “Star Trek 2: The Wrath of Khan” (1982), and of course being a long time “Star Trek” fan, I immediately gained respect for him after hearing that classic score. 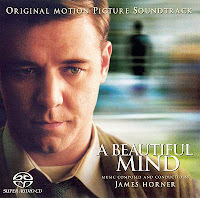 His score for the 2001 picture “A Beautiful Mind” helped introduce him to modern movie going audiences. Now of course James Honers resume is about a mile long, and I’m not going to list every single score he ever composed over the decades, but to properly close out this post, here’s a quick list of my top 5 personal favorite James Horner movie scores that in my opinion highlights him at his best. 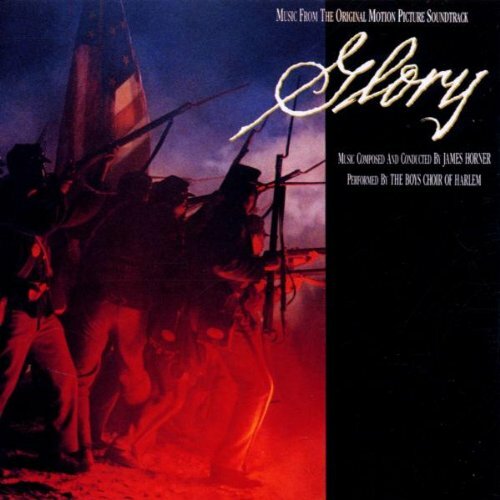 For whatever it’s worth, “Glory” is one of my favorite, maybe even my absolute favorite war movie of all time as it told the story of the Union Armies first African American unit of the Civil war. 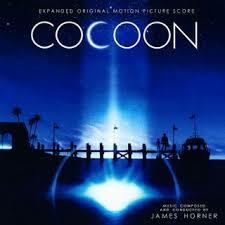 As you’d expect, the film already supplies a heavy dose of emotion, which is all enhanced through James Honors music. It’s a score that hits all the dramatic moments, and triumphant notes perfectly without going too over the top, something that many other films get carried away with. 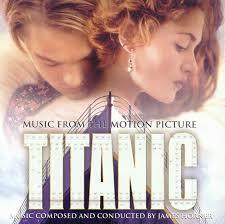 Naturally James Horner’s score for “Titanic” is his most famous and popular. 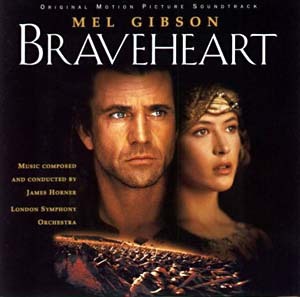 This is the score that got him worldwide recognition, it’s the one that won countless awards and 2 Oscars, one for best original score and another for the best original song “My Heart Will Go On”, which was performed by Celine Dion. 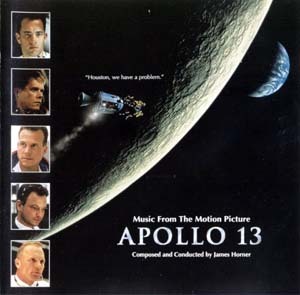 Like I need to say any more, it’s the score from “Titanic”, it’s one of the phew instrumental CD’s I listen to and it still holds up as a beautiful, intense, exciting and uplifting collection of music, but there’s still three more James Horner tracks that I prefer. While this wasn’t his last musical score, I feel like this was his last big one from a landmark motion picture, like his big send off score. 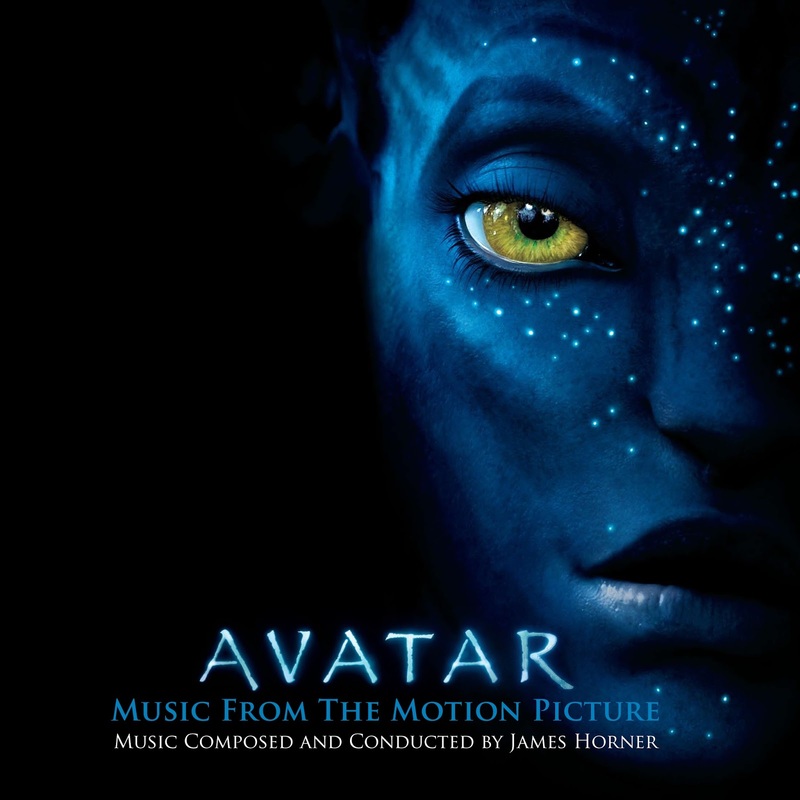 This was the third music track he composed for a James Cameron film and it was one of the most challenging tasks of his carrier, as his music was supposed to represent the tone and feel of an alien species that was also an ancient culture. Thankfully he nailed everything perfectly as his music added to the atmosphere of the planet and enhanced all the epic battle scenes. His original song for the movie titled “I See You” belongs right up there with some of his best original songs, top 3 easy. 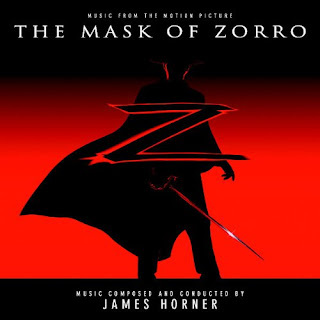 James Horner was no stranger to composing music for action movies, but this was his first big swashbuckling adventure score which brought everything in this film to life on a huge scale. 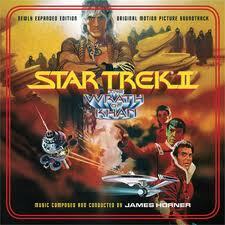 If there was a riveting sword fight or horse chase, there was sensational action music behind it. If there was a dance scene between two characters, the dance music would be grand and upbeat. Personally, I think his theme song for this movie titled “I Want to Spend My Lifetime Loving You”, is his absolute best original song, it’s so good I’m going to use it as the main dance song at my wedding. 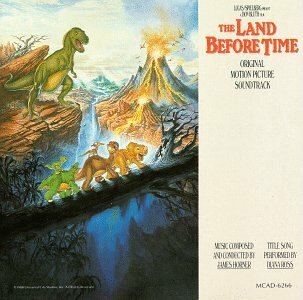 Of all the classic scores composed by James Horner, it’s his track for the 1988 children’s classic “The Land Before Time” that has always stood out as my personal favorite of his. This score is so beautiful and so moving that it just warms me up inside every time I hear it. Seriously, it’s impossible for me not to get a little terry eyed whenever I hear this score. It’s his final track at the end of the film that really stands out, whenever I think of James Horner, it’s always those last five closing musical notes that always come to mind first. 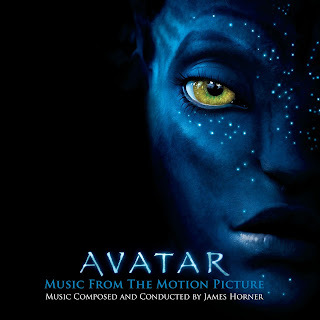 It’s touching, it’s emotional, it’s peaceful, it’s simply one of my favorite movie scores of all time. Oh, and his main song for the movie titled “If We Hold On Together” performed by Diana Ross is nothing short of sensational, it’s one of his most touching original songs and personally I think it’s even better then Celine Dion’s “My Heart Will Go On”, yeah I said that, it’s just my honest opinion. 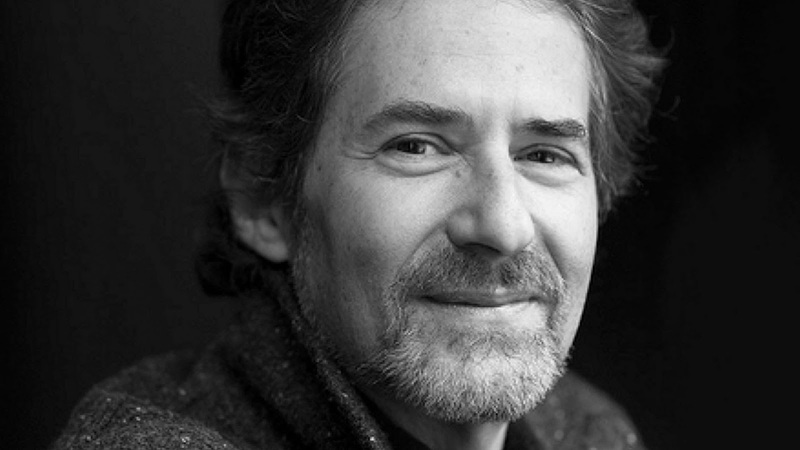 To sum things up, James Horner was an artist like no other, and his passing is a tragic one that will have a lasting impact on us movie goers for years to come. If you’ve never hared of James Horner before, I hope this little tribute came off as informative, interesting and hopefully it peaked your interest in some of his music and original songs. Personally, I feel very blessed to have grown up listening to so many of his wholesome musical scores and as someone who loves music, he’s been a real inspiration to me. May he rest in peace and may his music continue to touch the hearts and souls of anyone who listens to his work.